As part of the Fandom project at Troika's Research & Insights division, I worked within, and eventually led, the Netnographic Insights research team in understanding and codifying various online behaviors of fan communities. 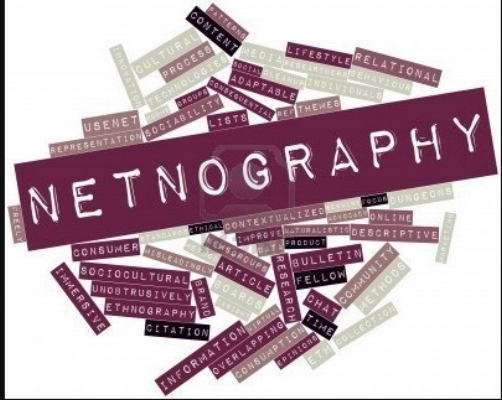 Netnography is a portmanteu of "Internet" and "ethnography", repositioning the latter's systematic study of people and culture into the digital sphere. In plain terms, this is an anthropological technique that involves identifying patterns of behavior within online spaces and codifying these results against larger trends in social dynamics. What this meant in the context of the Fandom Project was analyzing specific fandoms requested by our associated brands, and translating that fan behavior into specific guidelines that entertainment brands could follow to better serve their audience. What did the fandom project uncover? To put it bluntly, a massive amount of information, considering there were hundreds of ethnographic participants, thousands of research participants, and a full year of six different research methods. 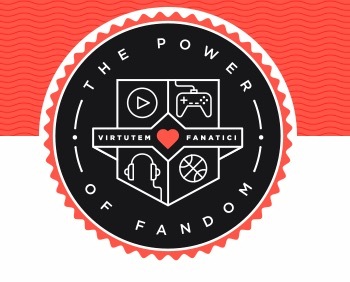 One of the central themes that we found working on the project was that fans joined fandoms to fulfill a central need in their life that wasn't being filled elsewhere; a sports fan following their home team to connect back to their roots while they live in another state or country; a Supernatural fan finding social engagement online when there's little commonality to be found in their real life; a music fan finding the ability to regulate emotions through difficult times through listening and sharing... There was a massive degree of diversity in why fans participated in fandom, but it was almost always regulated through their own needs and desires. Their fandom was inextricably attached to their own sense of self. Where are the results of the study? The study is largely confined to those who purchased the results, but there are two articles written by Susan Kresnicka, head of Troika's R&I department and the Fandom project specifically, at Variety.